Our 60th season is coming to a close. 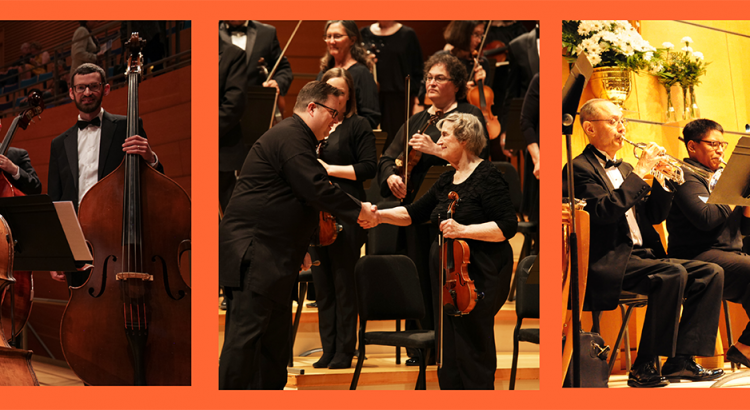 Celebrate with us at our final concert of the season at Helzberg Hall! Tickets are required for this performance. Adult tickets are available for $20.00 (fees included). Students 21 and younger may reserve tickets for free by calling the Kauffman Center (816.994.7222) and using code KCCOStudent. 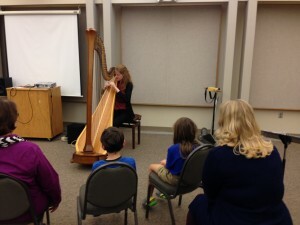 The educational outreach programs of The Kansas City Civic Orchestra seek to cultivate an appreciation for the experience of live instrumental and orchestral music, and to provide support for music education to community members of all age levels throughout the Greater Kansas City area. 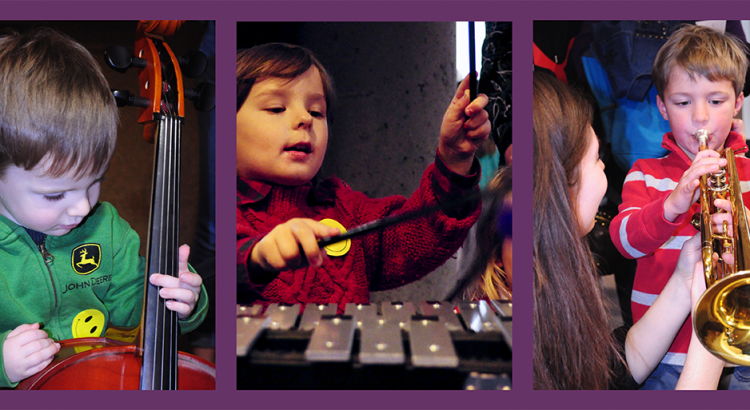 Pre-concert instrument petting zoos, supervised opportunities for children to hold and experience playing real orchestral instruments. In-school, interactive, participatory performances and demonstrations for elementary students, involving stringed and other instruments. “Master classes” held for school-aged children studying particular classical instruments, provided by soloists using those instruments to perform during concerts with the Civic Orchestra. Musical entertainment events for nursing homes and similar care centers in the area. “Youth Concerts” included among the Civic’s regular season programming, featuring compositions familiar to children of school age, e.g., themes from popular adventure and science-fiction films. Soloist competitions offering students in local elementary and secondary schools a chance to perform with the Civic Orchestra. For more information about the Civic Orchestra’s educational outreach activities, please contact us at edoutreach@kccivic.org. 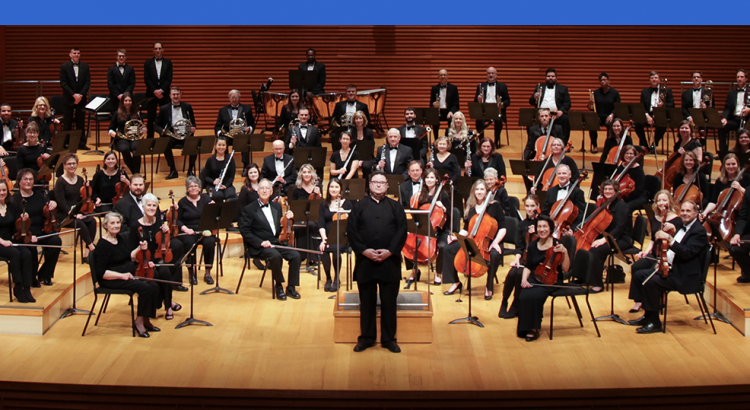 Each season the Kansas City Civic Orchestra is proud to offer high quality concerts featuring a range of music and numerous outreach activities that enrich the community. We are proud to be a part of the diverse music community in the Kansas City area!